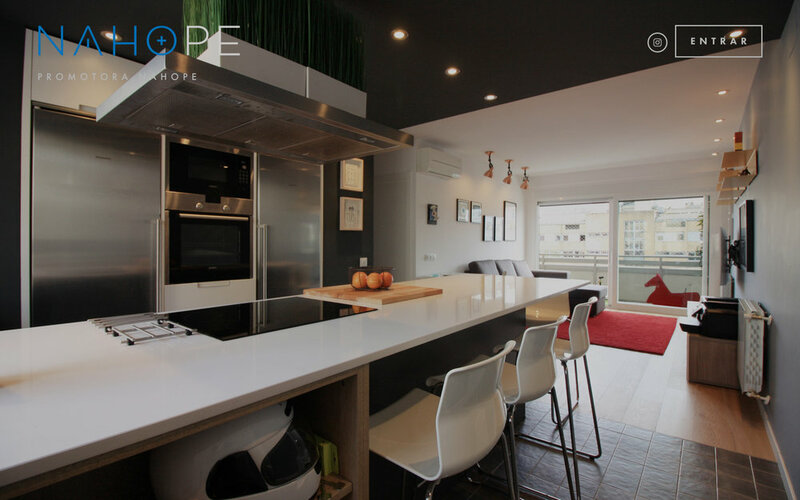 NAHOPE is a Madrid-based company providing high-quality remodeling of interiors throughout the Iberian peninsula. 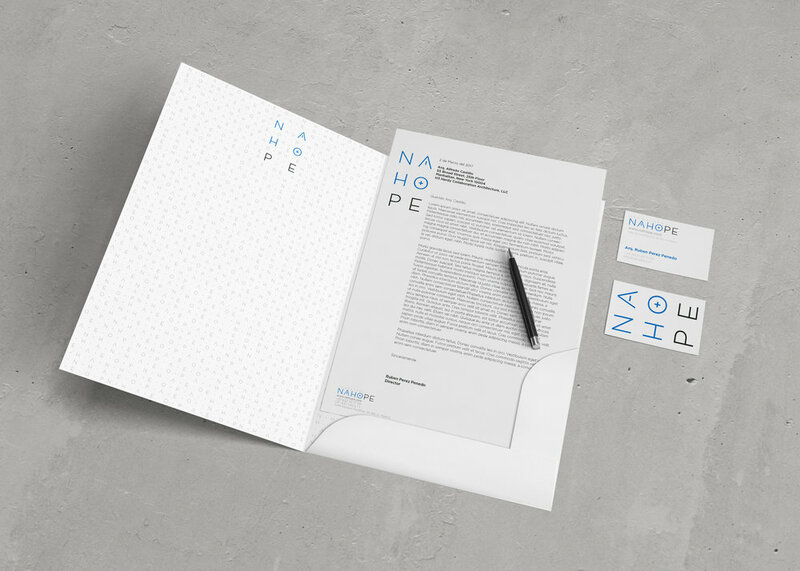 I developed visual branding that focused on simplicity for high legibility recognition. 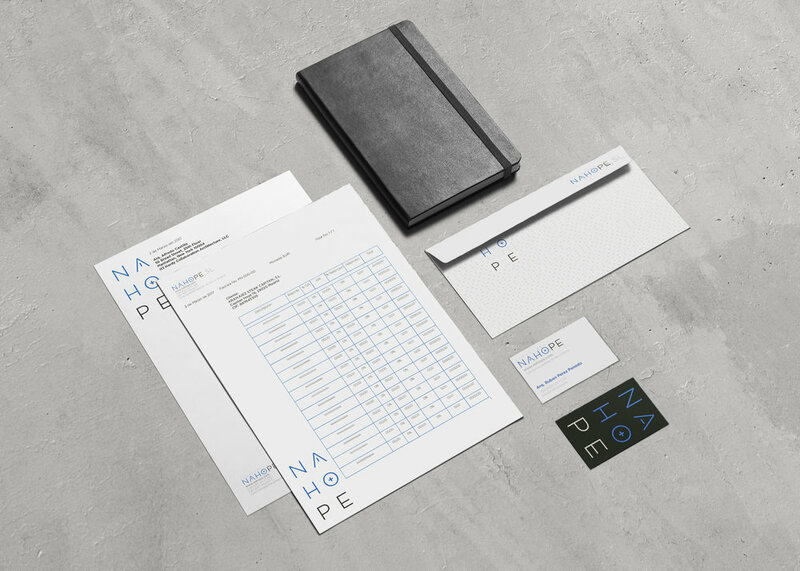 The design places a minimalist background behind the brand colors to create an identity with high visibility.